With today’s fast-paced lifestyles, eating healthy has never been tougher. From cooking meals at home and buying local ingredients, people moved to takeaways that, while convenient, can be rather unhealthy. 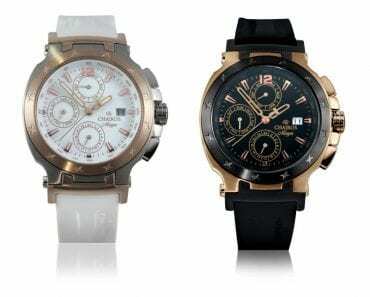 Recent developments, however, suggest that this is changing. As incidences of lifestyle-related diseases like diabetes and hypertension increase, people are becoming more conscious of their health and fitness. In this regard, we cannot overstate the role of a balanced diet not just in terms of fats, carbohydrates, and proteins but also important compounds like vitamins and minerals. 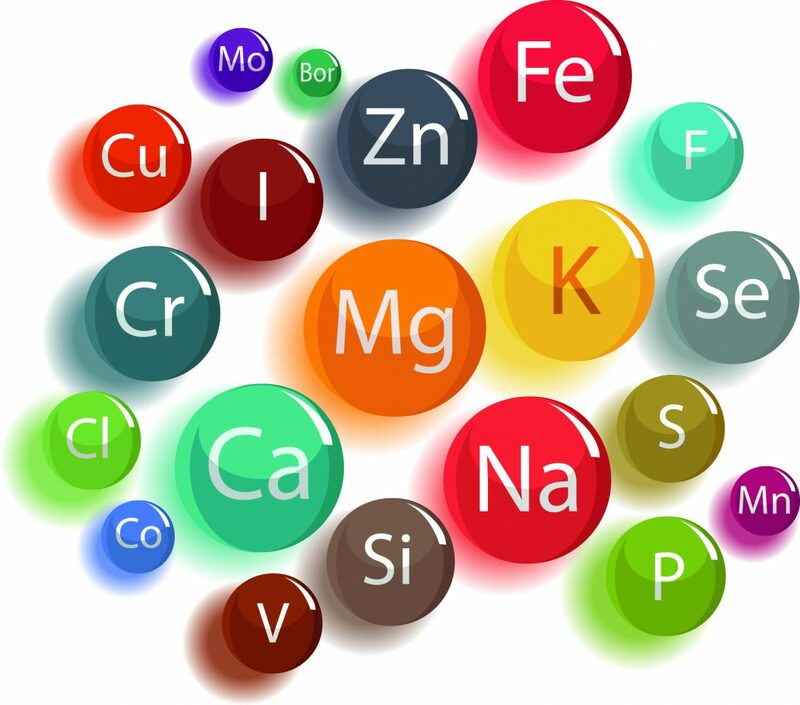 So, what role do minerals play in our health and why is a daily dose significant? Read on to find out. What are the important minerals? It’s impossible to overstate the importance of minerals and trace minerals to the healthy growth and development of the human body. They act as catalysts for all the vitamins and other nutrients that your body uses. There are two categories of minerals – macrominerals that our body needs in large quantities and trace minerals that it needs in smaller amounts. Macrominerals include calcium, sulfur, phosphorus, magnesium, chloride, potassium, and sodium. 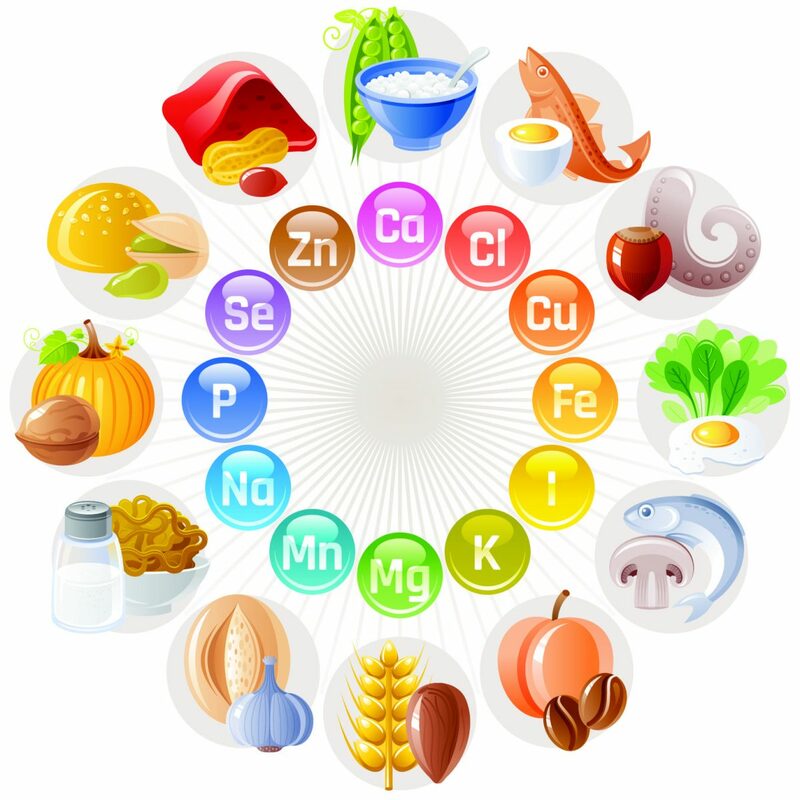 The trace minerals our body needs are iron, selenium, manganese, iodine, copper, fluoride, cobalt, and zinc. Support bone mineralisation, enzyme reactions and nerve health. 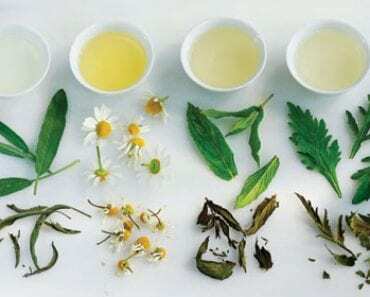 It is vital to note that while specific products or remedies may highlight individual minerals, this is a flawed approach. Minerals work in synergy across various reactions which means a balanced mineral profile supports the healthy functioning of the body. 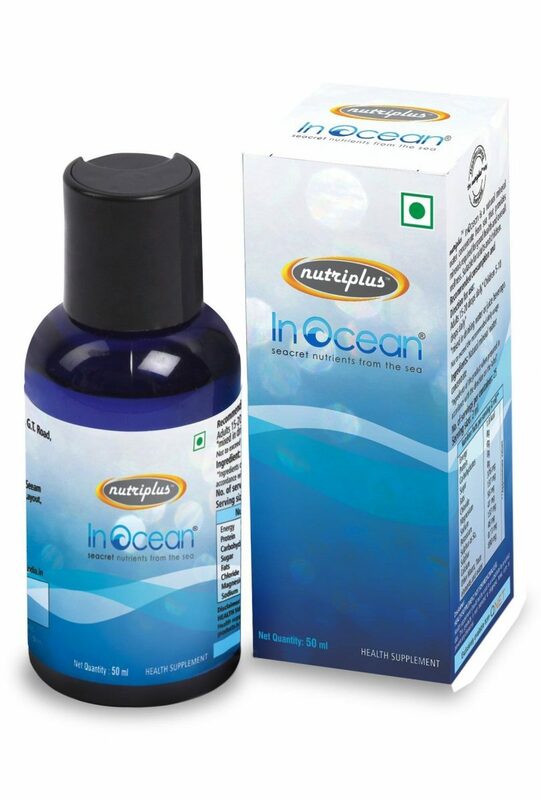 Supplements like QNet’s Nutriplus InOcean, with its balanced blend of minerals like Magnesium, Chloride, Sodium, Potassium, Sulphur and Calcium derived from concentrated sea water, are entirely natural. This product helps fight signs of ageing, enhances your immune system, augments brain activity, improves skin quality, relaxes muscles, improves sleep quality and also helps reduce fatigue. Optionally, adding a few drops of Nutriplus InOcean to a glass of can turn it into an instant sports electrolyte drink, great for post-exercise rehydration. As with any nutritional decision, consult your physician before making any changes.